Outdoor Pursuits First Aid Kit in Oslo Bag is a handy piece of equipment perfect for the active outdoors person. It is suitable to take on minor hill walks, and is also good for use on climbing, rambling and camping injuries. 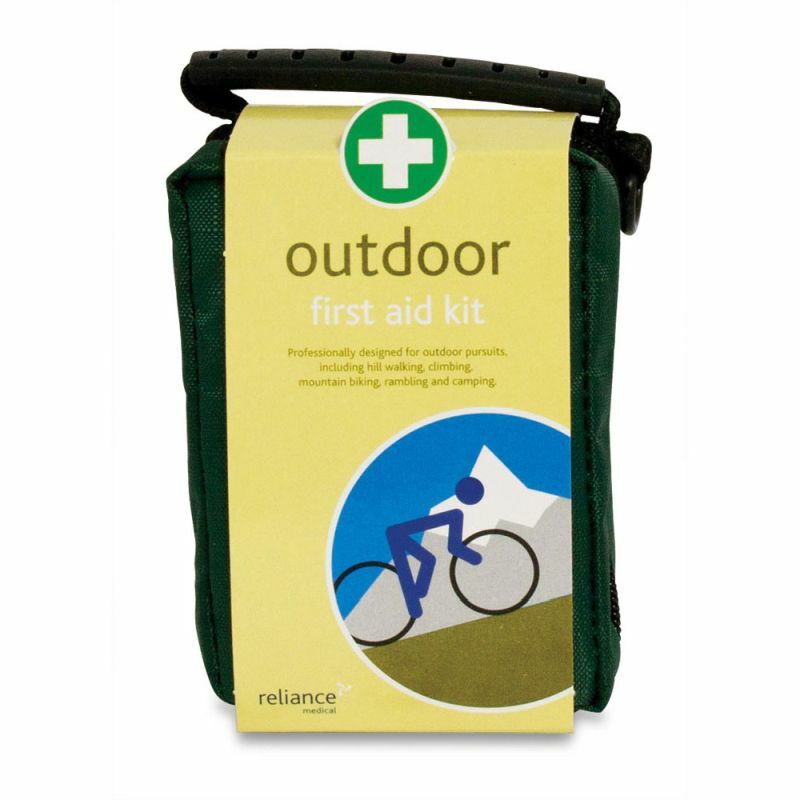 If you often find yourself in the great outdoors, it is good practice to keep a general purpose first aid kit on hand in case of any injuries you may incur during walking, climbing or any other outdoor activities. It is especially ideal for pursuits such as climbing, hill walking, rambling, mountain biking and camping. 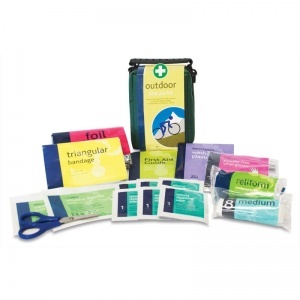 The Outdoor Pursuits First Aid Kit in Oslo Bag is usually dispatched via First Class Royal Mail and delivery should be within 1 to 3 working days.